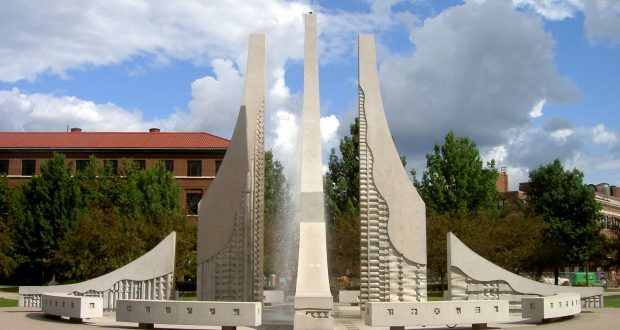 Purdue’s third annual giving day raised a record amount of $18.3 million. This amount was collected in a limited span of only 24 hours with the help of the generous donations of 12872 donors. This is so far the biggest amount that has been collected at a fundraiser to serve higher education. Collective amounts of $13.7 million and $7.5 million were collected in 2015 and 2014 respectively. A few other records were also set on this occasion. These included the records for maximum number of received donations, represented countries and gifts received from overseas. In addition to this, there was a massive participation from the students’ community as well. The donation event was conducted online on 27th April from midnight to midnight. The participants included students, alumni, faculty members and staff members of the institute. A few foundations and corporations were also involved. Mitch Daniels, the president of Purdue said that Purdue day once again proved to be a demonstration of the generosity, loyalty and the sense of responsibility of the boilermakers. He further added that the increased participation of friends, students and alumni happened to bring about a significant amount of change in the results of the fund raiser. In the end he thanked every donor for their generous contribution towards the cause of making this world more educated. om people belonging to all the 50 states of the US. In addition to this, donors from almost 44 foreign countries including Fiji, Colombia, Nigeria, Belgium, india and china also contributed a good share to the donations. The turnout of students participating in the fundraiser was simply incredible. It was a lot higher as compared to all the previous days of giving in the past years. A new initiative named as ‘Purdue Pay it Forward’ was also introduced this year by the PFSB (Purdue Foundation Student Board). This initiative encouraged a lot of students to come forward and be a part of this effort in educating more people. Throughout the 24 hours tenure, almost 35 online challenges were carried out. 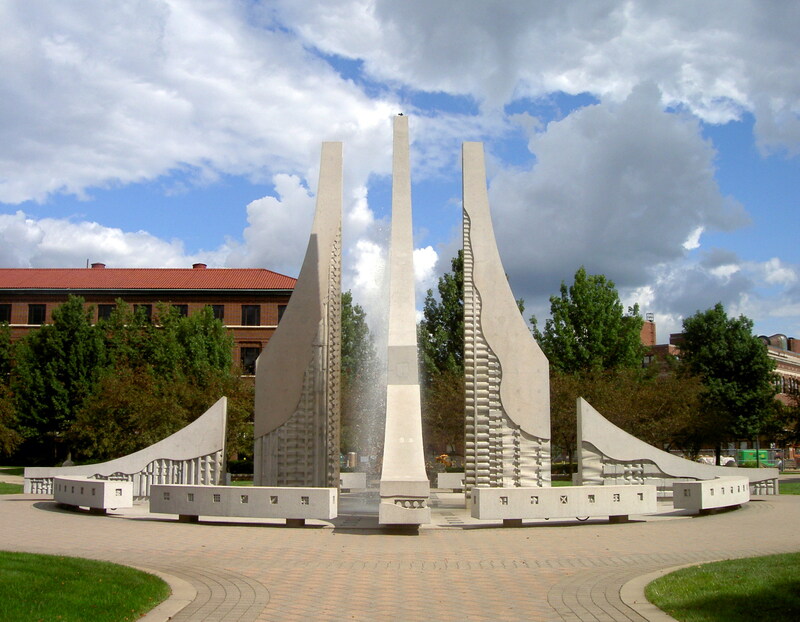 These challenges engaged a good deal of both academic and nonacademic units of Purdue in friendly rivalries. They also inspired donors to donate more in order to support their favorite educational institutes. Purdue day got a lot of recognition on different social networks including twitter, facebook and instagram as well.